Laila Lalami NPR coverage of Laila Lalami: News, author interviews, critics' picks and more. 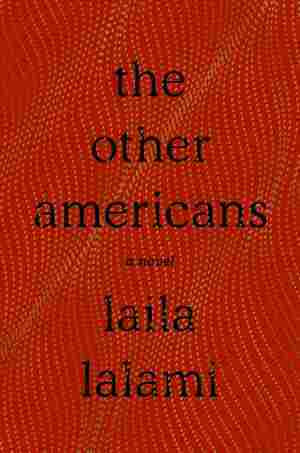 March 24, 2019  The narrators in Laila Lalami's new novel have one thing in common: They've all "had the experience of dislocation," Lalami says. Together, they form a mosaic of race and class in America. September 7, 2014  A Moroccan slave named Estebanico was one of only four men to survive a 1528 expedition to America from Spain. 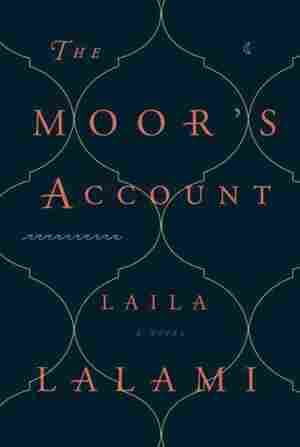 The Moor's Account, a fictional memoir by Laila Lalami, tells the story through his eyes.